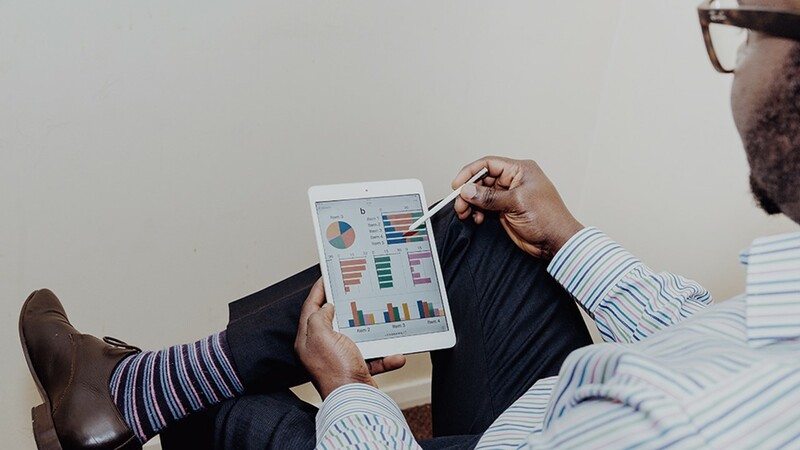 Measuring customer experience has traditionally been achieved by asking customers for explicit feedback, that is collected from online or telephonic surveys. 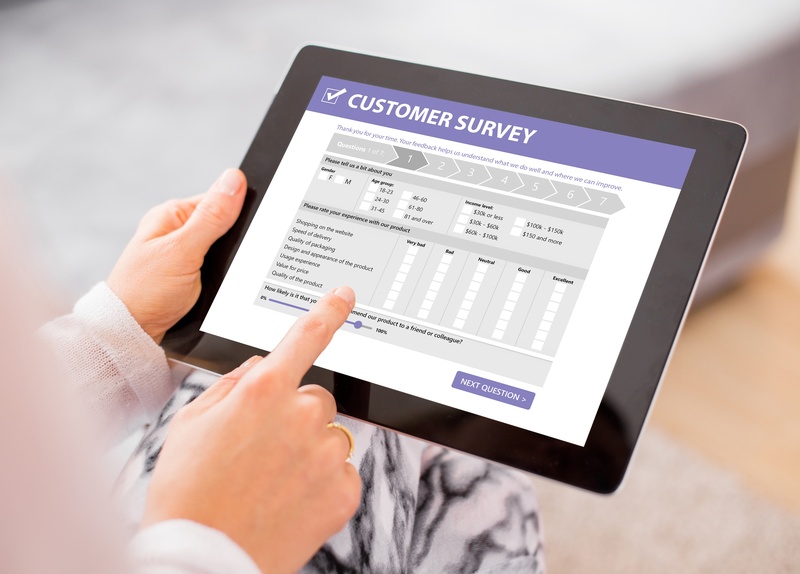 For organizations to truly measure and understand the CX of their customers, in addition to such feedback, it is critical to understand the feedback of customers who did not participate in such surveys. Aureus provides insurance industry solutions hosted on an AI platform that combines both explicit and implicit data to measure the CX for all of your customers in real time to determine their "Sentimeter" score. Learn more about how the Aureus Sentimeter score is used to increase retention, improve cross-selling opportunities, and predict customer behavior. 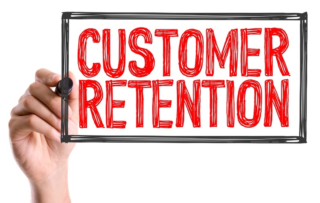 Customer retention is a direct reflection of loyalty and customer experience. 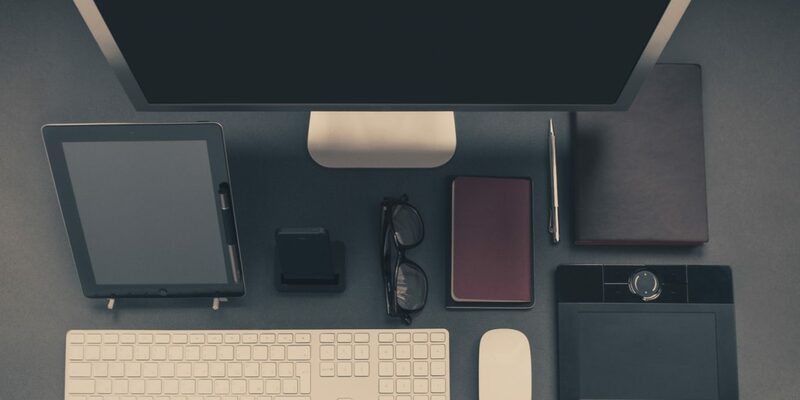 Cross-sell analytics to sell the right product to the right customer at the right time. Know which of your services make your customers happy, and which do not. Develop better customer risk profiles to improve settlement times. Counter insurance fraud by predicting fraud before it happens. Globally, insurers lose 18-20% of their customers annually. 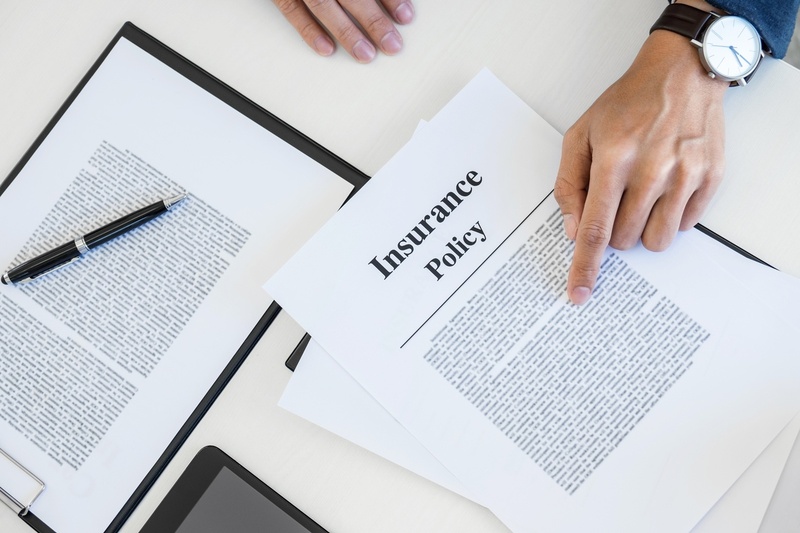 Insurance companies have taken various initiatives to improve retention rates, but the problem remains deep-rooted with no quick fix solution. It is a complex issue dictated by a combination of factors. However, poor Customer Experience has always been one of the top drivers for customer churn. 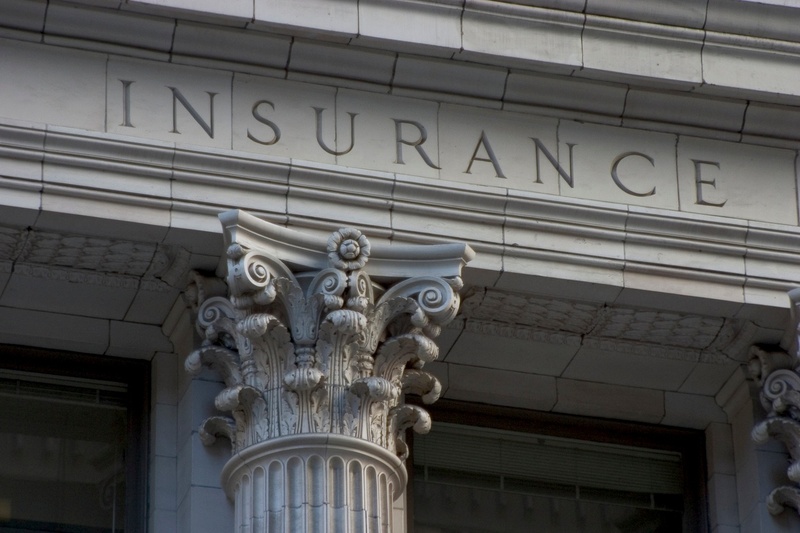 WHY IS UP AND CROSS-SELLING INSURANCE SO TOUGH? Customers buy an insurance product only when they need it. So it is critical for insurers to know where exactly a customer is in their life stage, and anticipate the needs at that stage. The key is to be able to run such campaigns at the right time and without annoying the customer. No matter which customer satisfaction and/or loyalty framework you use, unless its feedback is acted upon, any framework or methodology will be of little use. Net Promoter Score, Voice of Customer, and Customer Satisfaction surveys, all reach out to customers to understand their experience at a specific touch point of their perception of the brand. However, they do not offer insights into what one should do in order to improve their experience. A typical claim process comprises of the following steps: initiation, assessment, adjudication and settlement. Each of these steps can impact the claim experience for a policyholder or representatives of a policyholder. 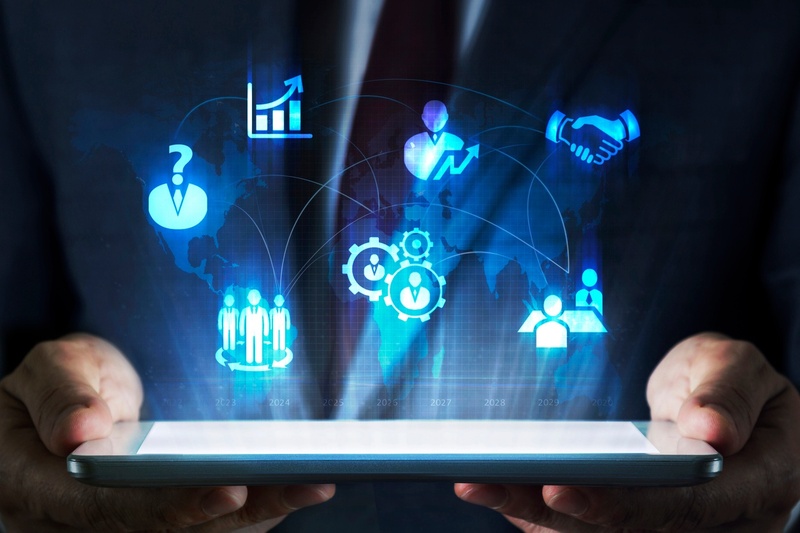 Simultaneously, each step has a multi-dimensional impact on the insurance carrier as well as any intermediaries that may be involved. The claim process entails a number of decision points that include operations, risk management, settlement amount and loyalty. 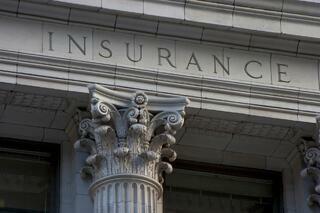 Fraud continues to be a challenge for the Insurance industry. 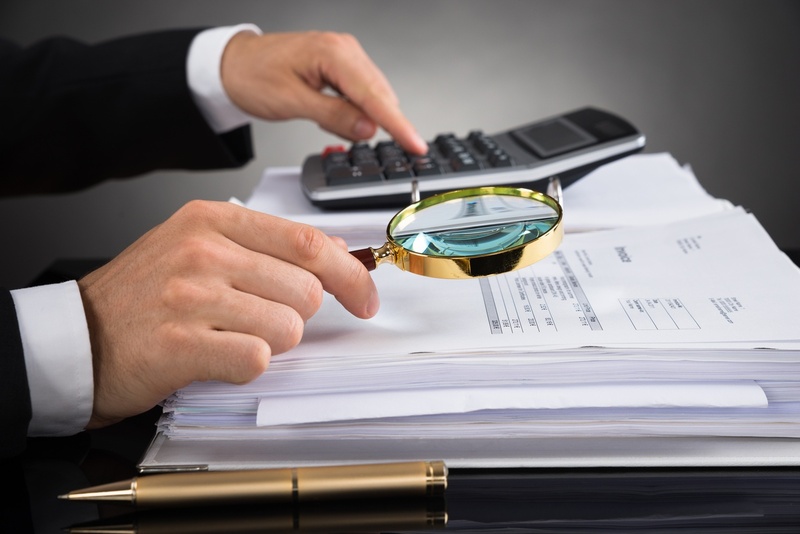 Even with the current process controls and specialized monitoring at insurance companies, fraud continues to happen. It is largely owing to the changing nature of fraud and the fact that most of the losses are incremental such as over-billing, overstating a loss, etc. The daily level needs to meet an agreed service level for an activity such as proposal processing, claim processing or commission payout further raises the requirement to diagnose instances of fraud on the go. Our P&C solutions have been developed for personal lines insurance carriers, MGAs, and brokers. Aureus solutions for life insurers have been deployed in production by some of the largest global insurers. 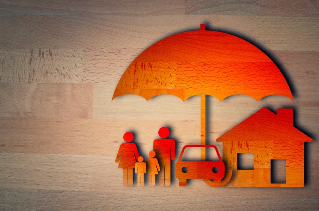 Globally, insurers lose about 18-20% of their customers annually. That is billions of dollars in lost business. CRUX is an artificial intelligence and machine learning customer experience platform that enables meaningful conversations by analyzing and visualizing the journey of every single consumer to measure customer sentiment, understand the customer better, predict behavior and deliver insights and nudge messages in real time. Today customers reach out via various channels and make decisions instantly. 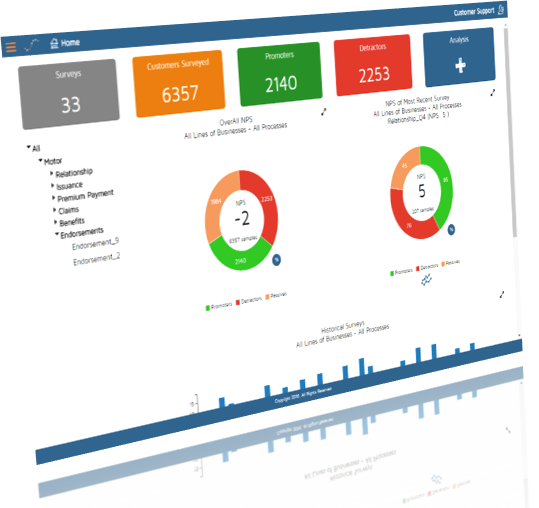 CRUX is designed to provide insights across all these interaction channels. CRUX helps insurers bridge the experience divide one conversation at a time. As an Insurance Carrier, MGA or a large broker, CRUX is the only analytics platform you will ever need. Aureus has been an active participant in several Insurtech events including the Plug and Play Insurtech program and most recently the Hartford Insurtech Hub accelerator program powered by www.Startupbootcamp.org. Listen to the feedback from a customer experience executive that recently participated in an Insurtech program with Aureus. "PULSE helped us improve our Net Promoter Score by 40 points thus leading to an improved overall Customer Experience." "Aureus’ platform helps us in creating an important analytics asset – “HouseHold Id” which benefited us in our persistency management, surrender retention & fraud control programs. It also played a key role in helping us develop lapse block propensity models." “Sentiment Analytics” is an Aureus statistical/distribution model which helped us to understand the true sentiment of any customer which further helped us to deliver the output of predictive analytics models. Aureus has given us unambiguous insights into the customer's history and sentiment which led to an increase in overall customer experience and also helped us in improving the Persistency / Retention. They provide us the data points, with projections, as and when we need it. 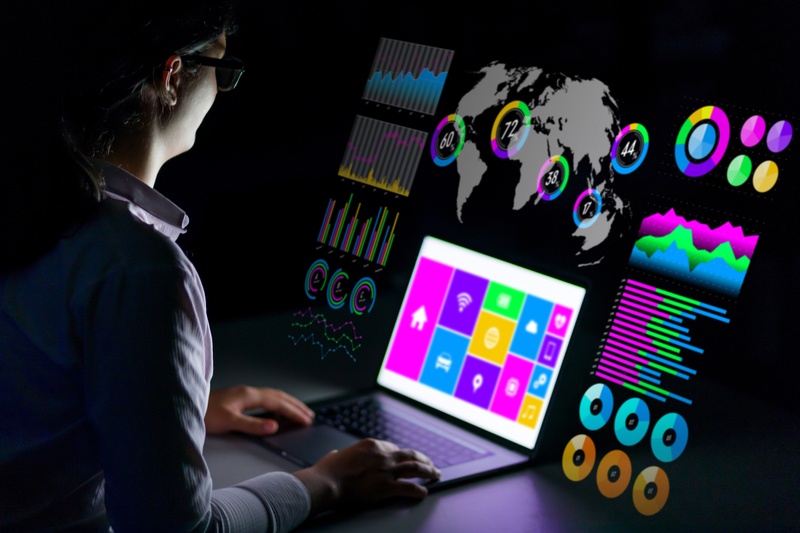 We have drifted beyond simple management information generation and moved into the depths of business intelligence and analytics. "Aureus Analytics' analytics platform has been deployed (by Tata AIA Life Insurance) for our risk assessment program. The Machine Learning platform is deployed for a variety of use cases on a real-time basis. These have helped Tata AIA take decisions and prioritize further course of action. This has helped us to manage & mitigate risk proactively & efficiently." "Aureus Analytics has been a true partner in achieving our retention goals. Their solutions have a direct and meaningful impact on the business and helped us increase revenue by $10M just by improving retention by 1% point." "We have seen about a 20% improvement in our NPS with the introduction of PULSE into our ecosystem. PULSE not only gives us more time to analyze customer feedback and implement close looping actionable quickly, it also helps in an easier dissection of the data to seek out finer customer sentiments." "The claim fraud prediction the Aureus solution provides us allows our investigators to focus on top 10% of early claims for investigation and is able to identify 80% of all fraud cases."